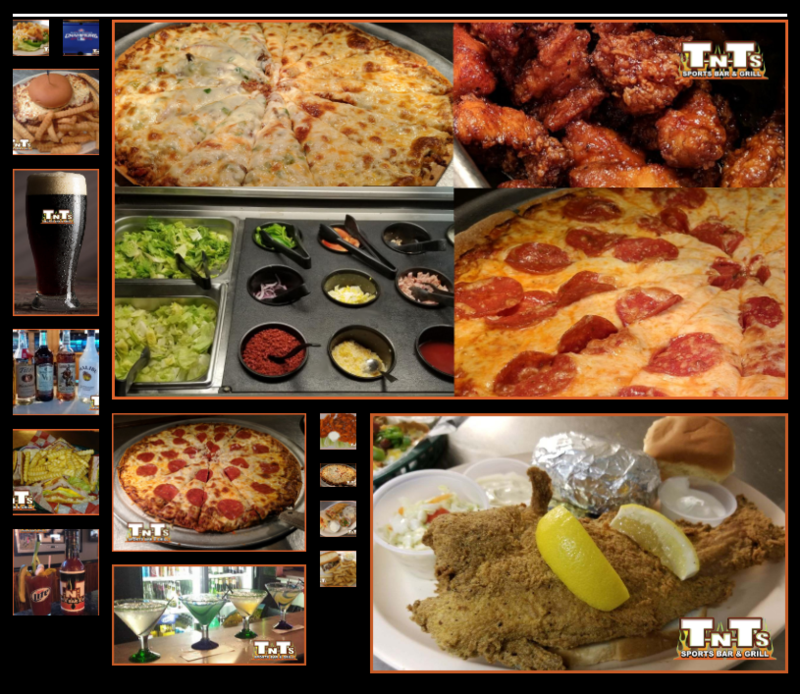 • WHERE PEOPLE COME FOR DYNAMITE FOOD! 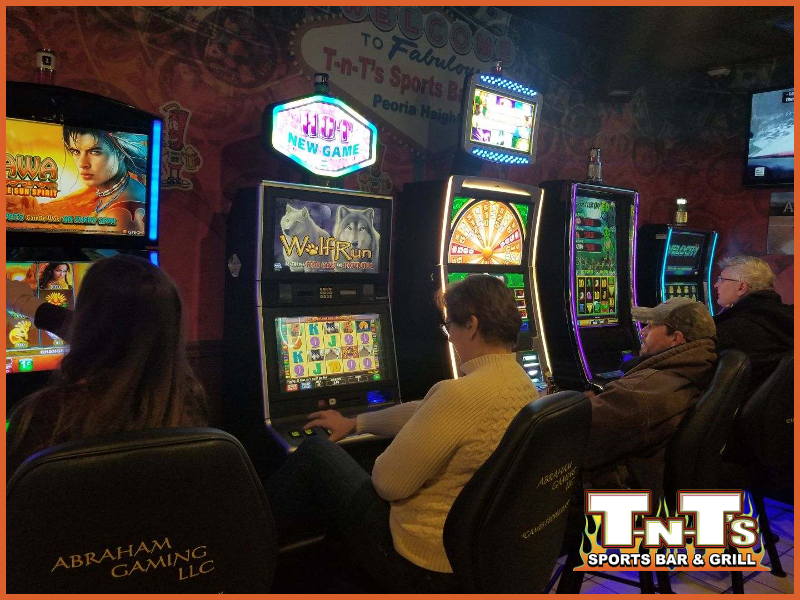 • Enjoy our Outside TIKI Beer Garden with 2 Big Screen Outdoor TV’s. Check out the great atmosphere including the tiki torches. 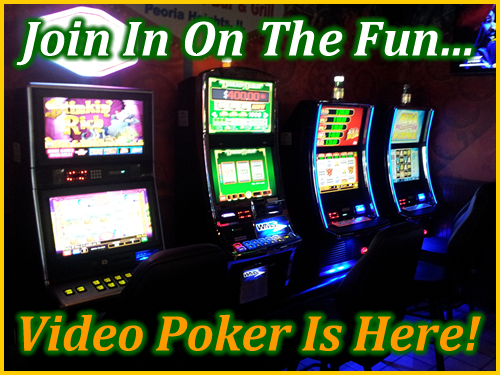 Check out our VIDEO POKER Machines at the PEORIA HEIGHTS LOCATION!